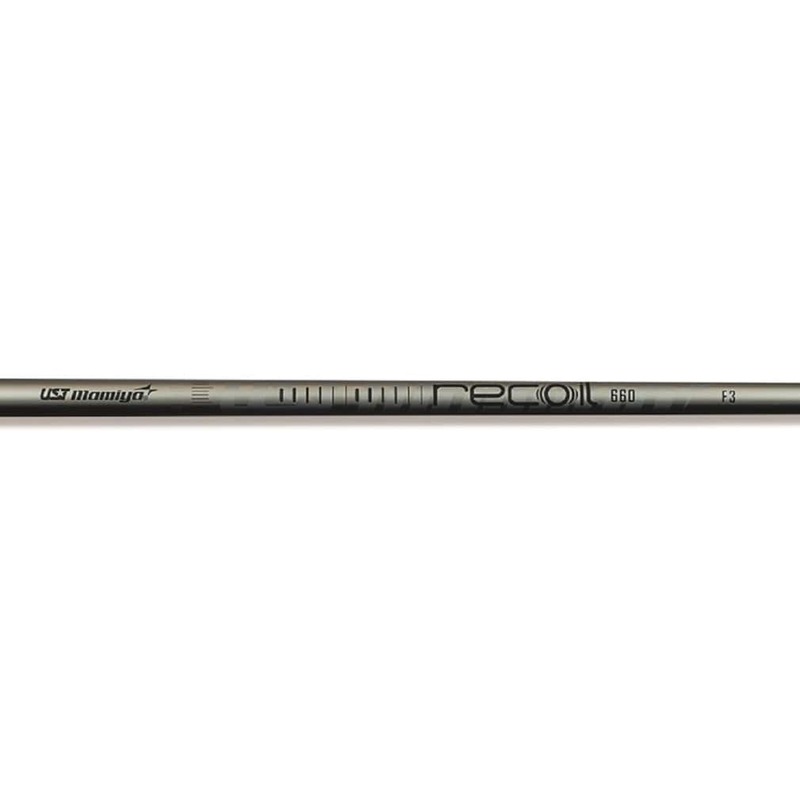 6th generation of Recoil shafts with updated Smoke Chrome finish. Geared for golfers seeking a mid to high launch in a lightweight package. Tip Trimming: Iron: #2I 0.5"; #3I 1"; #4 1.5"; #5 2"; #6 2.5"; #7 3"; #8 3.5"; #9 & Wedge 4".